Welcome! Alpha Xi Delta inspires women to realize their potential by providing opportunities for Sisterhood, leadership knowledge and service. Since our founding in 1893, we have grown into a strong organization consisting of more than 150,000 initiated members. 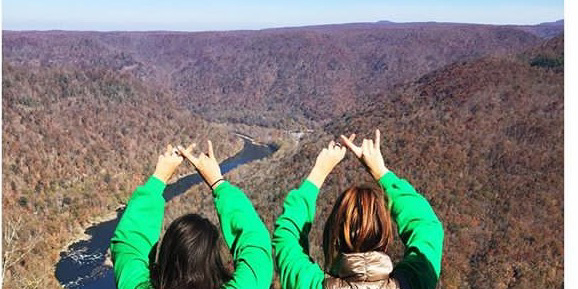 We are the Gamma Beta chapter of Alpha Xi Delta at Marshall University. 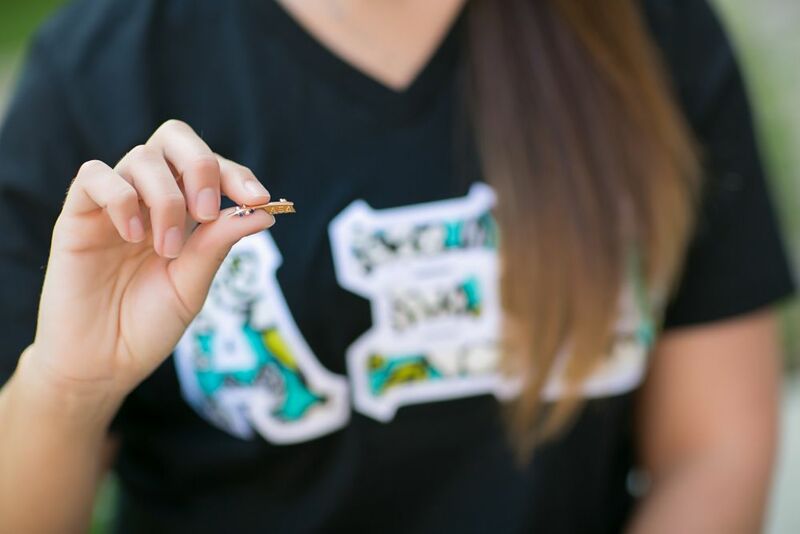 We pride ourselves on community service, Greek unity, philanthropy, and sisterhood.